Albert Wensley was born at Balmoral in 1898, a son of Frederick Powick Wensley and Margaret Brown who married in 1874. 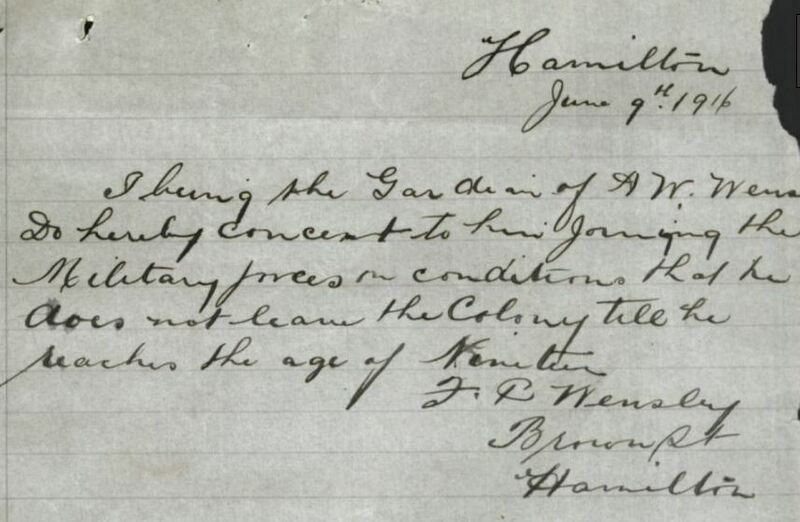 In 1903, Frederick Wensley died at Hamilton and in 1908, Albert’s mother Margaret died at Ararat aged fifty. Albert was only ten and it would seem he went to live with his elder brother Frederick who also lived at Balmoral. Frederick had married widow Louisa Hudson (nee Johnson) who had three sons and one daughter from her first marriage. Around 1911, the Wensley’s moved to a farm at Strathkellar near Hamilton and Albert attended the Strathkellar State School. Around 1915, they moved into Brown Street, Hamilton where Louisa operated a dining room and possibly a boarding house. Her premises were a meeting place for the Hamilton Draughts Club. By that time, Albert was seventeen and WW1 was underway. His older brother Eric enlisted in July 1915 with the 13th Light Horse Regiment and in September, a stepson of his brother, Charles Hudson also enlisted. Albert was serving with the local senior cadets. 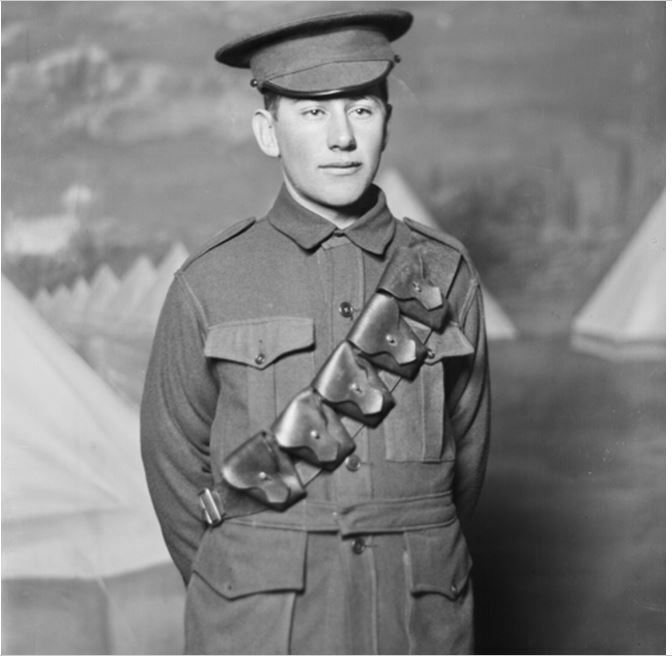 Albert turned eighteen in May 1916 and enlisted the following month. He stood just under five feet, four inches. Frederick was Albert’s next of kin and gave his permission for Albert to enlist only if he didn’t leave the “colony” until he was nineteen. Albert arrived at Broadmeadows on 1 July 1916. On 2 October 1916, he left for England and arrived at Plymouth on 16 November 1916. While Albert was still in England, news arrived in Hamilton of the death on 21 April 1917 of Frederick Wensley’s stepson Charles Hudson in France. During July, Albert went down with mumps and spent much of the month in hospital. In the months after, he was promoted to Acting Lance Corporal with the 2nd Training Battalion at Durrington, Wiltshire, England. William remained in England until 14 October 1917 when he left for France and his rank reverted to Private. On 18 October 1917, Frederick joined the 5th Battalion at Reninghelst in Belgium. 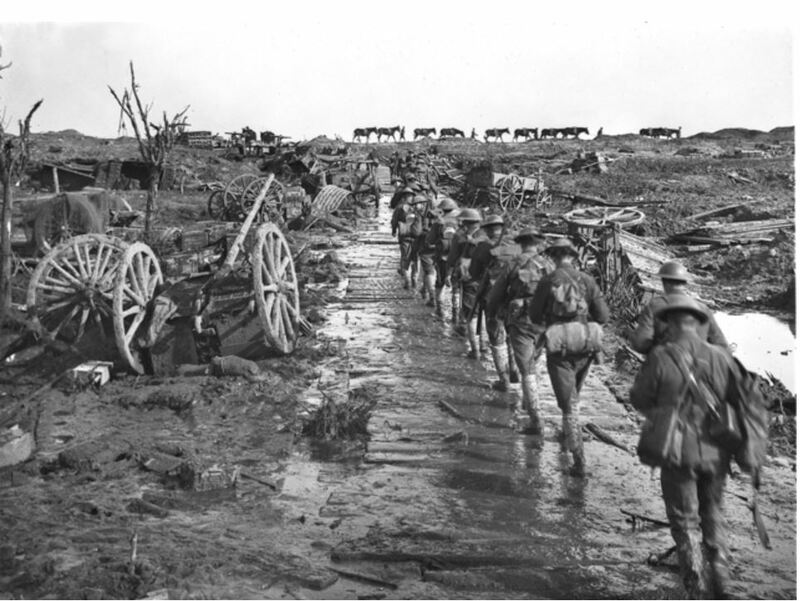 Within days, the battalion moved to nearby Ypres, and by 23 October 1917 were on the reserve line at Westhoek Ridge. The 5th Battalion had moved to France by 1 November and took part in training at Desvres and spent winter at the Somme. By mid-April 1918, the battalion was on the frontline near Hazebrouck as part of the allies effort to halt the Germans’ Spring Offensive. During June while near Hazebrouck, Albert fell ill and spent a few days in hospital. During the month, the 5th Battalion had two stints on the frontline either side of eight days of training. By the end of the month, however, Albert was back in hospital and did not return to the battalion until 4 August. During his time away from the battalion, Albert faced a charge of misconduct to the prejudice of good order on 30 July 1918 for apparently altering his paybook. As a result, Albert forfeited twenty days pay. When Albert got back to the battalion they were still in the Hazebrouck area at Lynde. They were resting up for their next major battle at Amiens. On 6 August 1918, they boarded a train to travel south to Bayonvillers near Amiens, marching in on 9 August. They moved straight into the frontline to support the 7th Battalion. They spent several days mounting heavy attacks. 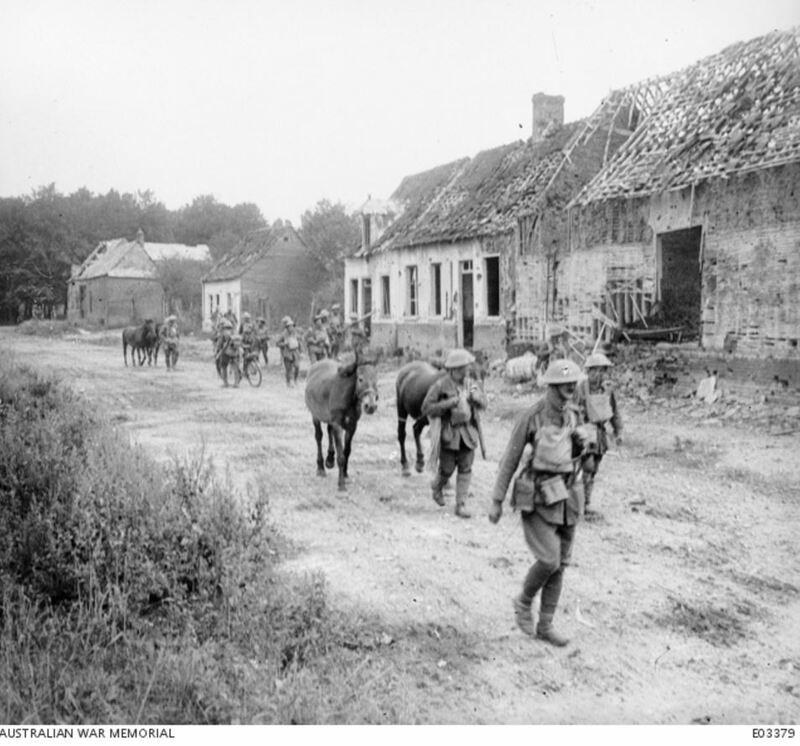 It was then on to Hamel for rest before returning to the frontline on 21 August for a further six days. They were back on the frontline in September before a month of rest and training in October. The battalion was at Bazuel, France on 11 November 1918 when a message came through at 8:15 am. It read, “Hostilites will cease at 1100 today”. The battalion diary noted the message was received “very quietly”. 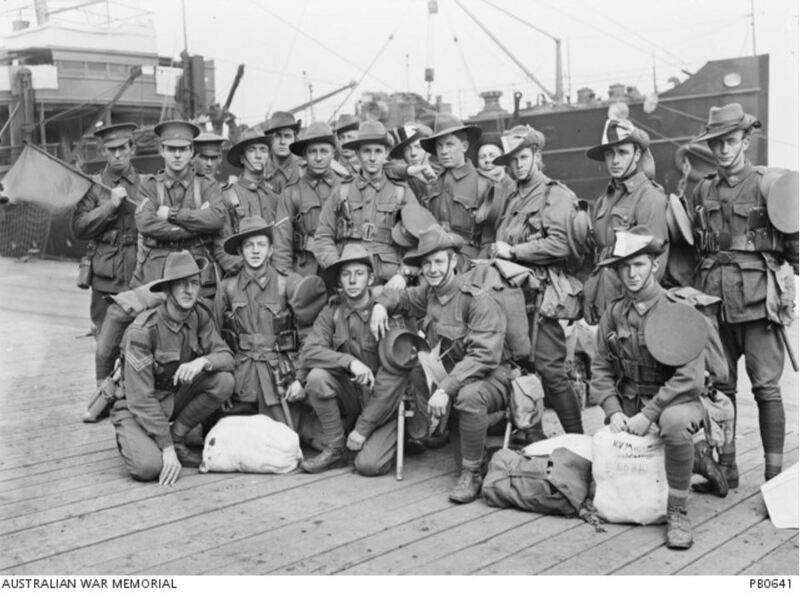 Albert returned to Australian on 12 June 1919. His brother Eric had returned a month earlier. In 1920, Albert married Evangeline Johnson and in December that year, Albert was successful in obtaining land allocated to returned soldiers as part of the former Kanawalla Estate north of Hamilton. Albert and Evangeline went on to raise four children, two boys and two girls. A road running from Hensley Park Road to Strathkellar was later named Wensley Road. Albert died in 1961 at Hamilton aged sixty-three and Evangeline died in 1977. Their descendants still live in the Hamilton district.